The Harrisonburg Redevelopment and Housing Authority (HRHA) is a political subdivision of the Commonwealth of Virginia created pursuant to Title 36 of the Code of Virginia. The HRHA aims to promote adequate and affordable housing economic opportunity and a suitable living environment free from discrimination. It also helps foster redevelopment of blighted areas to ensure the economic, social and housing vitality of the community. 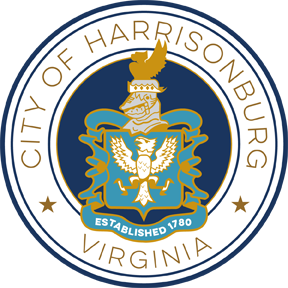 The HRHA is governed by a five member Board of Commissioners appointed by the Harrisonburg City Council. The board establishes the HRHA's policies and procedures and appoints the Executive Director. The Board of Commissions meetings are held on the third Wednesday of each month at 4:00pm at the HRHA's administrative office located at 286 Kelley Street, Harrisonburg, VA 22802. 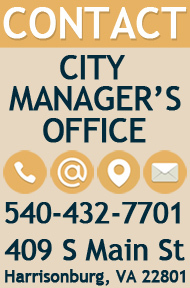 For more information visit Harrisonburg Redevelopment and Housing Authority.